ARDS Foundation attended the American Thoracic Society’s International Conference from May 20-22, 2018 in San Diego, California. 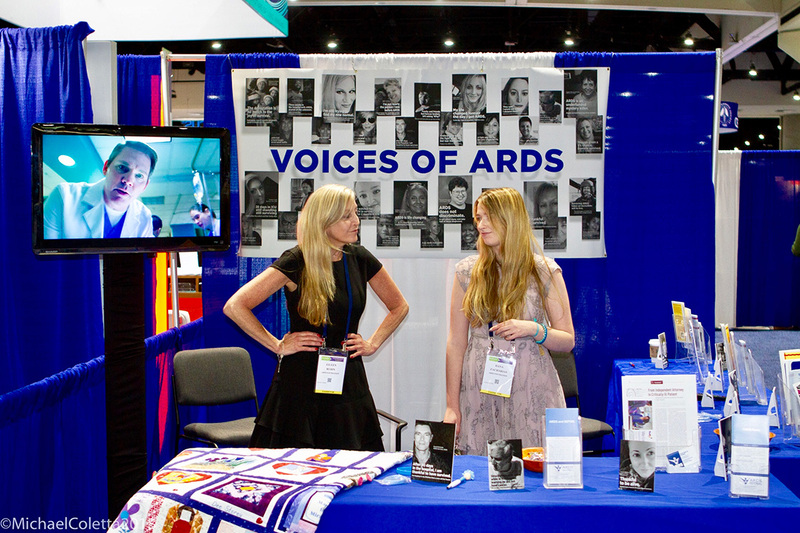 During the conference, ARDS Foundation had a booth in the exhibition center from May 20-22, 2018. 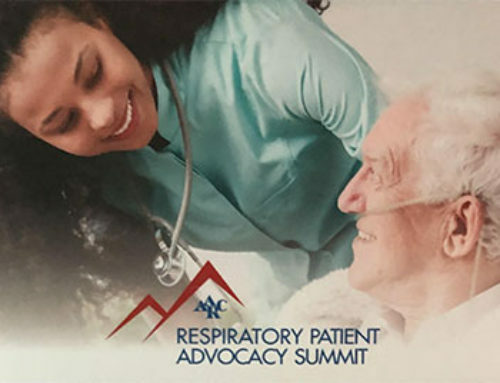 During that time, we were able to display and share our literature, our Voices of ARDS banner, our ARDS Quilt, and played our ARDS Awareness video for attendees. 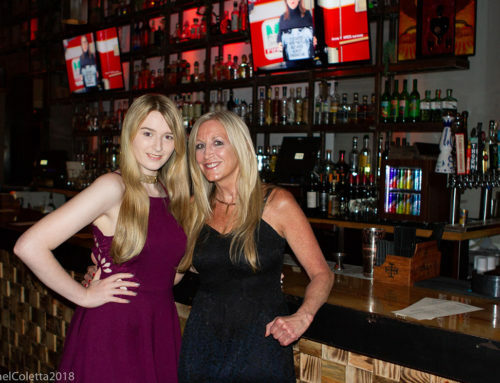 ARDS Foundation President Eileen Rubin and volunteer, Dana Jae Rubin, informed the medical community from around the world about the past and current work of charity, the accomplishments achieved over the last 18 years, and what we offer to patients, families and those in medical community. 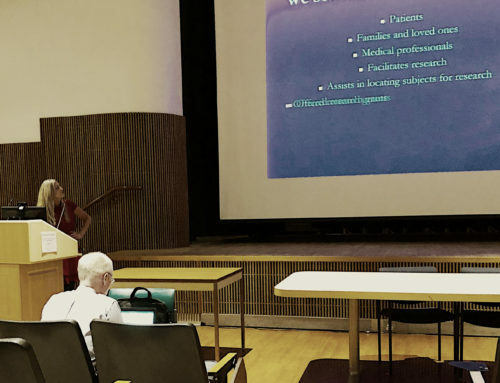 We also stressed the importance of patient engagement and advocacy. 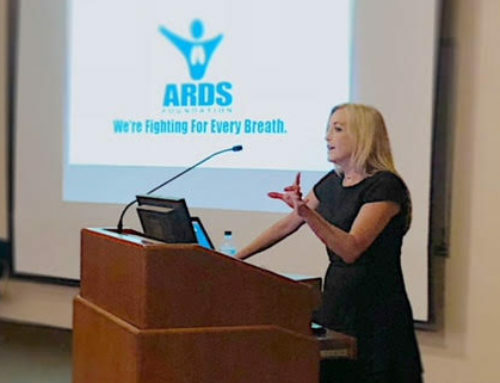 Through events like this, ARDS Foundation ultimately is able to reach more patient/survivors as well as family members with patients in crisis, ARDS survivors or those who lost their battle with ARDS. 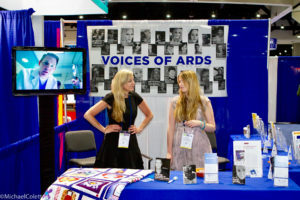 ARDS Foundation’s ability to reach the ARDS Community in order to provide information and support to the ARDS Community is of critical importance. 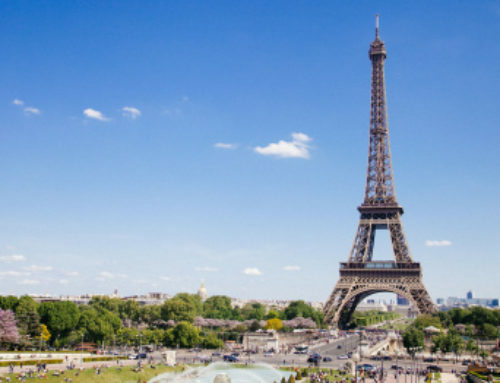 Through ATS’s International Conference, we are able to connect with more people affected by ARDS.